Lee O. Upton, III, MS, MBA, CVA - Premier Quantitative Consulting, Inc.
Lee O. Upton, III is a Senior Consultant at Premier Quantitative Consulting, Inc. Previously, Mr. Upton was a Principal with Innovation & Information Consultants, Inc., and had worked at the firm for over sixteen years. Mr. Upton has managed a number of major consulting projects for both private and public sector clients. Mr. Upton specializes in providing asset and equity valuations for closely-held businesses, including valuation of specific tangible and intangible assets. Mr. Upton also performs economic and statistical analyses pertaining to market conditions, regulatory issues, pricing issues, and trading behavior; compliance with tax regulations and royalty and profit sharing agreements; and the identification of market trends, such as forecasting future prices, profits, and market shares. For projects involving large amounts of data analysis, Mr. Upton provides data management and retrieval services, including the construction and maintenance of large-scale databases, creation of client-specific datasets, and statistical analysis of underlying data. Mr. Upton holds a B.S. in Physics from Wake Forest University, an M.S. in Physics from Emory University, and an M.B.A. from the Crummer Graduate School of Business at Rollins College. Mr. Upton is a member of United States Association for Energy Economics and Beta Gamma Sigma International Business honor society. 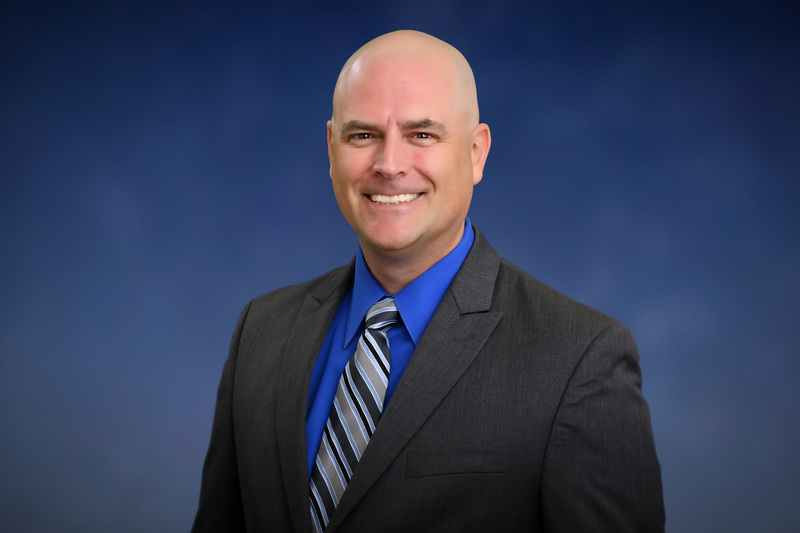 In addition, Mr. Upton holds the Certified Valuation Analyst (CVA) credential and is a member of the National Association of Certified Valuators and Analysts. Mr. Upton is also a member of the Collaborative Family Law Group of Central Florida.